We look forward to seeing you on our new site! Rooted in tradition, we are steeped in something bigger than ourselves. 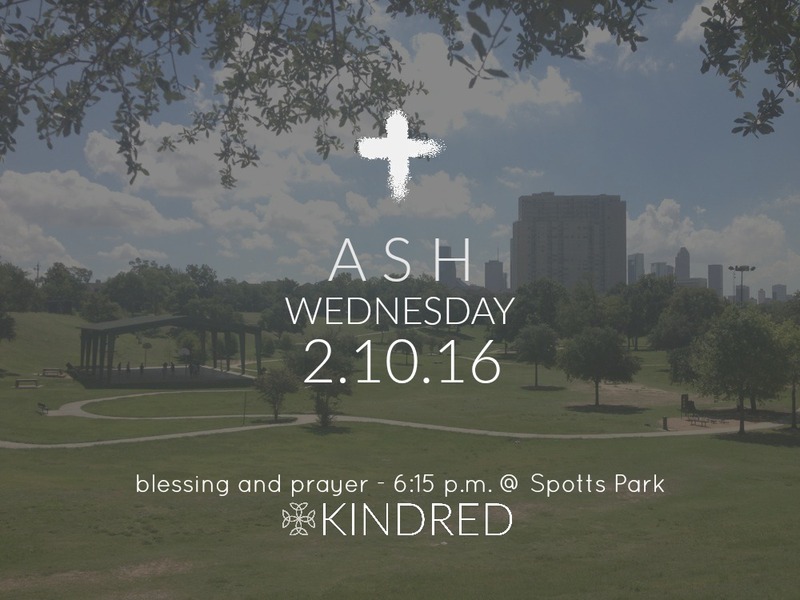 Our worship will be based on the rhythm and ritual of liturgy, which means "work of the people." It is sacred, but not stuffy. It will be contemplative, but also casual and comfortable. It will be familiar and fresh. You can come as you are (in big church hats or footie pajamas), gather for a sacred meal, and be nourished for the journey. Kids are welcome and grandparents are welcome. If you have never been to church before, you are welcome. Whether you are poor or not, there is a place for you at the table and an opportunity to contribute to something meaningful. Come as you are, we mean it (no judge-y side glances, we promise). This is our former web presence. Please check our our new web presence! Click this pic and check us out! Founded in 1921, the congregation of Grace Evangelical Lutheran Church of Houston, TX has recently chosen in faithfulness to end its public ministry and to entrust its legacy to the Montrose Restart (a mission of the Evangelical Lutheran Church in America). 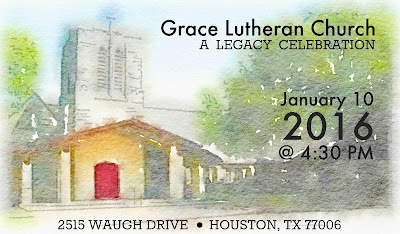 The final act of Grace is to join with the community in a Legacy Celebration on January 10, 2016, at 4:30pm. In this act of worship, we will give thanks to God for 93 years of mission and remember the stories of meaningful ministry. 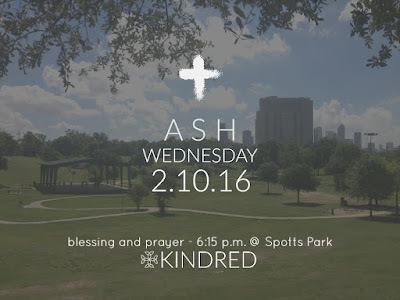 The ripples of that ministry have extended to many people and organizations over the years, so we gather to honor that history and point to God's presence throughout. 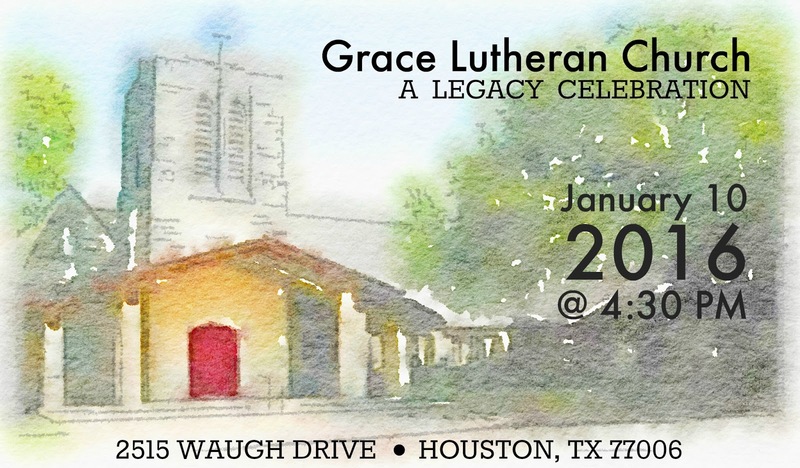 The greater community of Houston, the Lutheran Church, and all who have shared in the witness and welcome of Grace are invited to attend this Legacy Celebration. 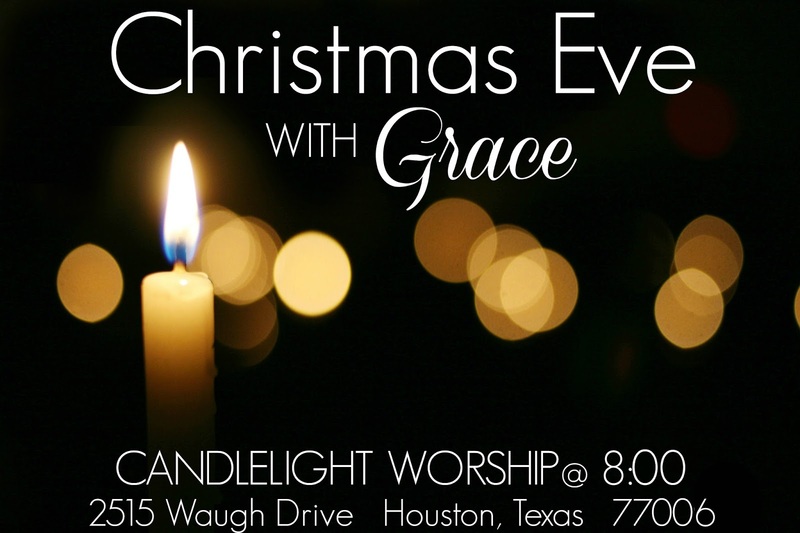 While the life of Grace is coming to a close, as followers of the Risen Christ, we know that this is not the end of the story. Rev. Ashley Dellagiacoma has been called and has already begun work as the Restart Pastor, working alongside the Montrose community to discern what God is calling the Restart to be. A new name and future plans to gather together in this new way will be announced at the end of the Legacy Celebration. Come and be a part of this historic moment.